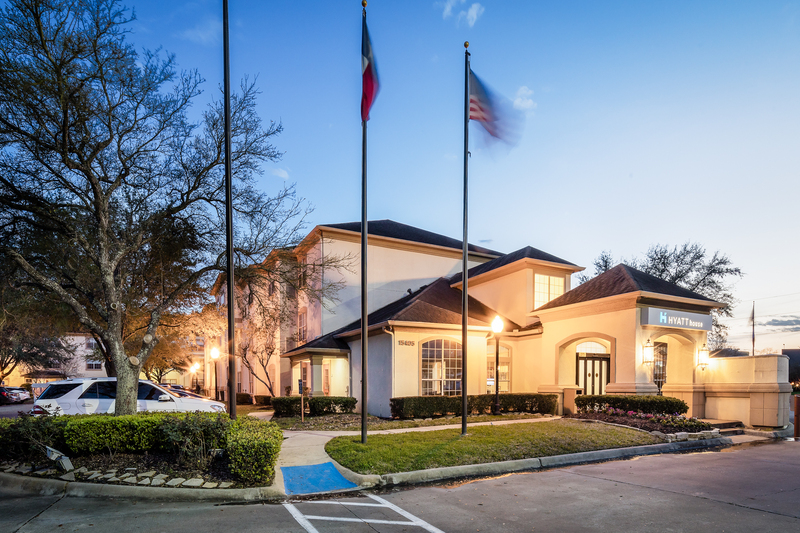 HOUSTON – (Realty News Report) – The Hyatt House Houston Energy Corridor, a 116-room, extended stay hotel at 15405 Katy Freeway in west Houston has been sold, according to CBRE. Houston-based Energy Corridor Hotels LLC purchased the hotel from Florida-based Driftwood Hospitality for an undisclosed price. CBRE’s Michael Yu, Rahul Bijlani and Agrama Mannapperuma in conjunction with Ten-X Commercial, through a managed bid process, represented the seller and the buyer in the transaction. Jay Patel leads Energy Corridor Hotels LLC. “We received tremendous buyer interest on this sale. The Houston market is improving since the energy industry is recovering. We have sold 19 hotels in 2018 year to date, five of which are in the Houston area. Several more are under contract to close soon,” said Yu. CBRE Hotels is comprised of more than 385 hospitality professionals located in 60 offices across the globe.